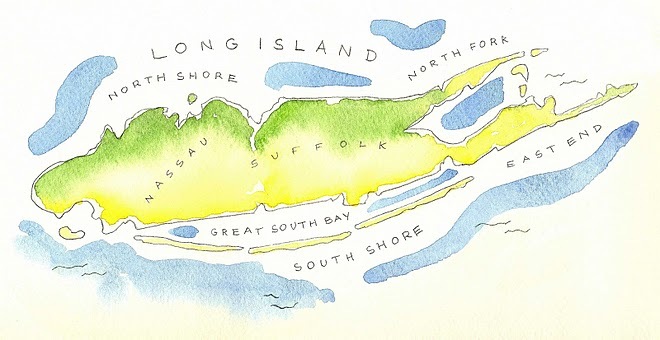 Long Island Style: Gone, But Not Forgotten! Yes, it's been awhile since I've last logged on, but life has kept me happily busy! I seem to be able to log onto Facebook much more quickly to share my favorite images, thoughts, and events of the day - so please check me out on Facebook and like my page for updates. I'll be back and blogging about the NY Gift Show - which I'm sure you'll see images of everywhere soon enough -- and many more fun things. 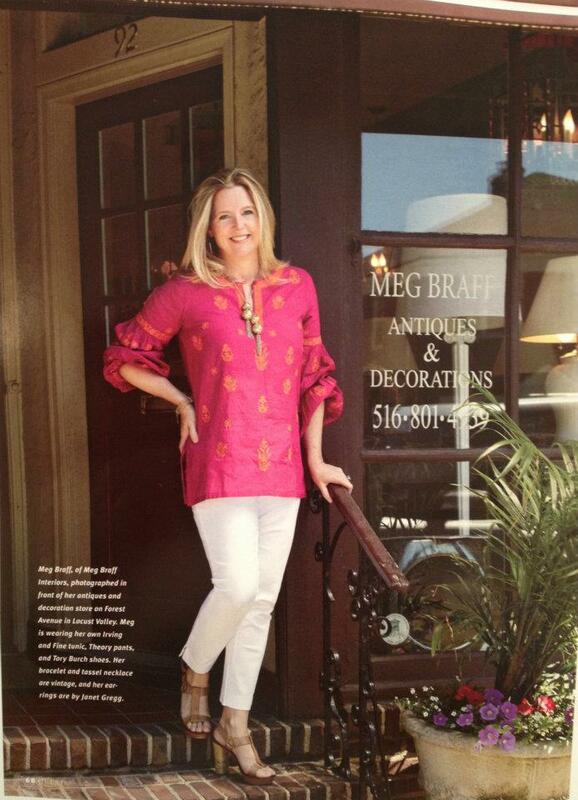 My most exciting news is that I'm working with Meg Braff of Meg Braff Interiors and Designs here in Locust Valley. 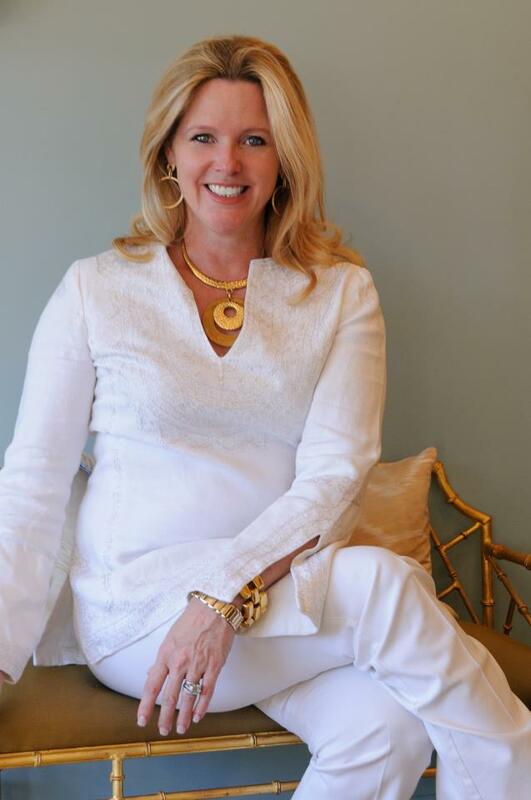 Meg is a super talented designer, whose style I absolutely love -- happy, bright, classic, and fun (just like Meg)! 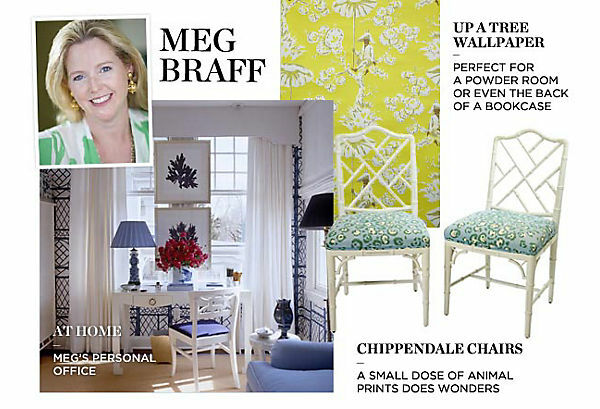 Please check out Meg's page; www.megbraff.com and come visit us if your ever near Locust Valley. We're updating Meg's online shop with new items daily and have all sorts of fun new things in the works -- Enjoy! 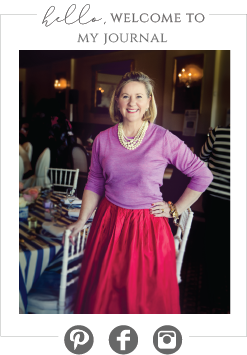 Loving Carolyne Roehm's latest book, at Home in the Garden. Stunning!